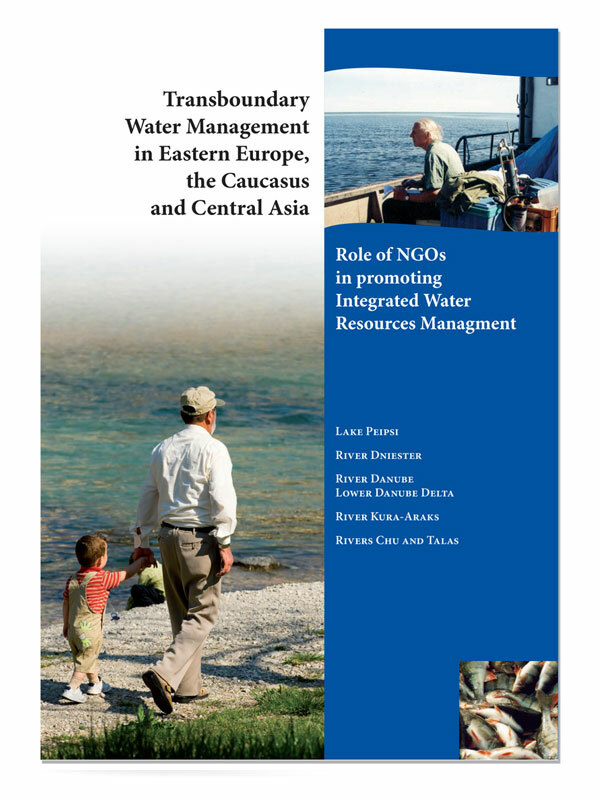 This is a politically neutral presentation of “Transboundary Water Management in Eastern Europe, the Caucasus and Cental Asia” and the full title goes on to specify “Role of NGO’s in promoting Integrated Water Resources Management” and goes on further to list Lake Peipsi and other obscure water bodies. Still, it is an important summary of policy actions and the client invested in its propagation. NGO reports are by their nature formal and can easily hide the huge amount of positive effort that takes place on the ground. Yet, with a little editing, those pages of text reports can be summarized into a readable publication which delivers a message around the dry facts. Headings, photos and contact details are enough to communicate the issues and orientation of the organisation – the actual is content tends to be a record for a specific interest. 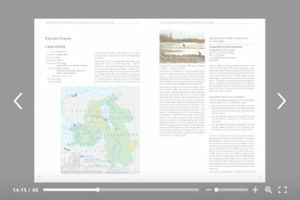 Available as a well-optimised PDF file for download while keeping details when enlarged to inspect maps and photos.